We usually associate plastic surgeons with Hollywood celebrities and TV shows but the truth is that they offer many services. 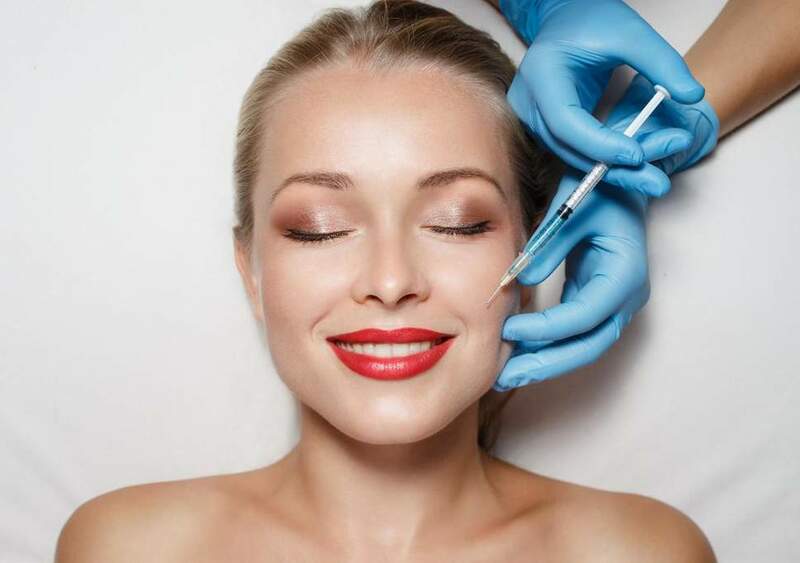 Plastic surgeons are specialists at dealing with surgery that involves aesthetic and cosmetic aspects but this is not necessarily a trivial matter. For example, people who have been involved in accidents will often be referred to a plastic surgeon so that they can have reconstructive surgery. What Do Plastic Surgeons Really Do? Breast Reductions: Women with very large breast can suffer from significant health problems including headaches and migraines, backache, and musculoskeletal issues. This can make life a real misery for some women despite the fact that many people in society seem focused on large breasts being the ideal. In these cases, many women find great relief to have a breast reduction performed by plastic surgeons in Brisbane. Breast Reconstructions: Many women who have had to have breasts removed during a mastectomy feel that they have lost an important part of their femininity. This can make them feel anxious and even depressed. In these situations, a plastic surgeon can perform a breast reconstruction and give them back their quality of life. Weight Loss: Millions of people are on diets of one sort or another and many of these people lose an enormous amount of weight. This can actually leave rolls of fat that look unappealing and leave the person feeling as if he or she has somehow failed. During a tummy tuck procedure, a plastic surgeon can remove these excess folds of skin and leave the person feeling slim and happy. Face Lift: As we age, our skin becomes saggy and loses its elasticity. This leads to wrinkles and folds of skin. The way that we look is important to how we view ourselves and how we get along with other people. A face lift done by an experienced plastic surgeon can help us to feel good about the way that we look and improve how we feel about ourselves. Though it’s not uncommon for people to view plastic surgery as a way to help a person look better, we should not discount the importance of this at all. We are a social species and the way that we feel about our bodies translates to the quality of our interactions with others. If we don’t feel good about the way that we look, we will feel awkward and may even experience anxiety and depression. Just think about your smile for a moment. If you had crooked or missing teeth, would you want to interact with others and smile in photos? A dentist can fix crooked teeth through the use of braces and we have no problem with this concept generally. Likewise, a plastic surgeon can remedy many cosmetic issues that we might have and actually improve the way that we feel about ourselves.